Based in Ubud, Bali, Indonesia, Utama Spice has been engaged in the making of traditional skin care and all-natural aromatherapy products for over two decades. With our products formulated on ancient Balinese herbal knowledge and our business based on the Tri Hita Karana philosophy, Utama Spice has created a wide variety of incredible products that use the amazing benefits of essential oils and raw power of natural, plant-based ingredients. 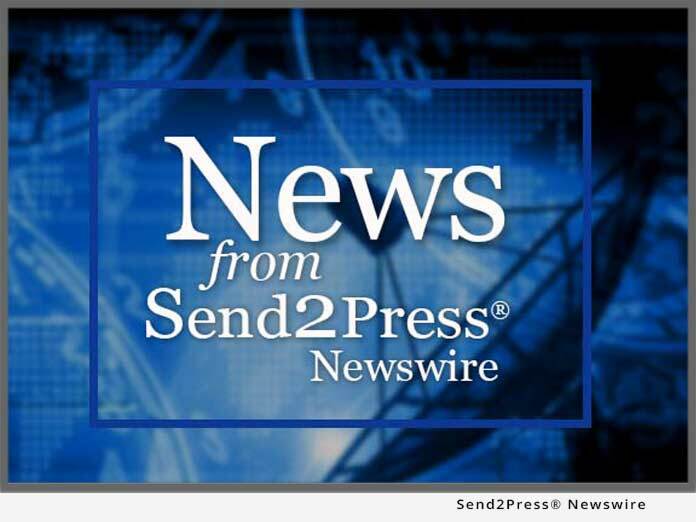 JACKSON, Wyo., Nov. 26, 2018 (SEND2PRESS NEWSWIRE) — Utama Spice, a leading maker of all natural beauty, skin care and aromatherapy products based in Ubud, Bali, Indonesia, announced today the Company will celebrate the one-year anniversary of its official North American market product launch by holding a huge holiday sale.